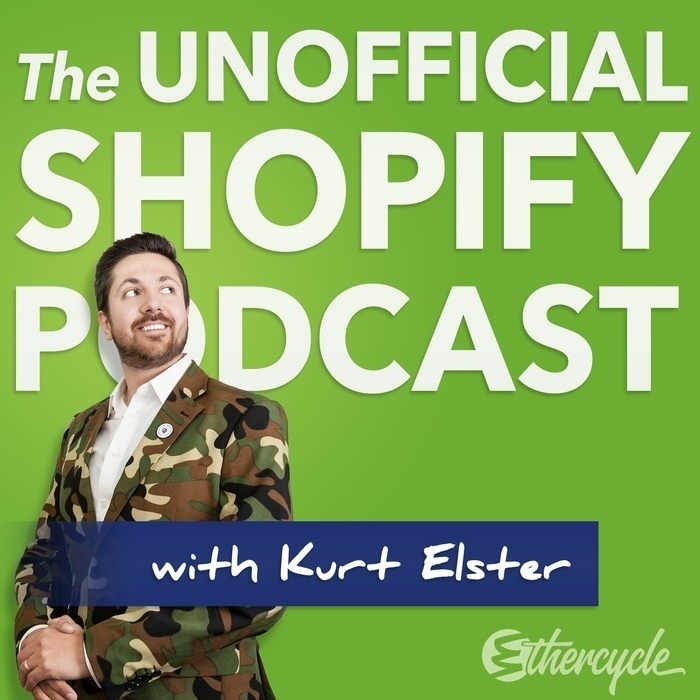 If there’s one recurring theme in The Unofficial Shopify Podcast, it’s that you have to talk to your customers. So today, we’re going to talk to a real-life Shopify customer about a purchase: me. In this episode, Eric White demonstrates how to conduct a customer interview… me about a recent purchase I made from a Shopify. He’s good at it too, he helps businesses use Jobs-to-Be-Done thinking to design, market, prototype and manage innovative products and services. What the heck is jobs-to-be-done thinking? How can you, a storeowner, use this approach to improve how your market your store.